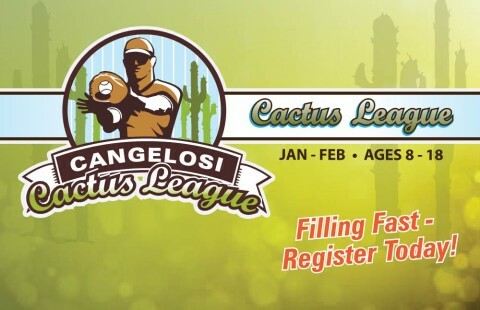 The Cactus League is designed to build winning baseball players by developing championship defense. Each player will get focused, position-specific attention and take advantage of our Major League sized infield which allows for ‘live’ baseball reps. In the cages, hitters will see increased velocity week to week to prepare each player for their season.